Trying to figure out the best laptop but can’t find anything in your budget? We’ve put together a list of the best cheap laptops, with every entry coming in at less than $300. While cheap laptops first went under the $300 price point a few years ago, their affordability was their only notable feature – they were often slow and cramped, with small keyboards and awful displays. It’s only recently that we’ve seen this change, driven by a number of factors: Google creating new cheap laptops powered by Chrome OS, Intel and ARM developing fast-but-affordable CPUs, and Microsoft cutting Windows licensing fees in order to stay competitive. 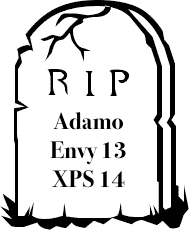 It all adds up to modern cheap laptops that are more capable than expensive models from just a few years ago. HP saw the rising popularity of cheap Chromebooks and decided to get in on the action by providing an affordable Windows-powered option. 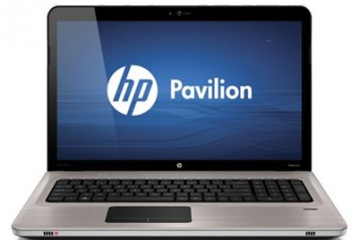 You can get the HP Stream 11.6-inch Laptop for $200 (on sale at the time of writing for $179), or the HP Stream 13.3-inch Laptop for $230 – the two notebooks are identical except for screen size. One of the reasons these Windows 10 laptops are so affordable is because they share a lot of the same internal components as the less expensive Chromebooks – so you can expect a dual-core Intel Celeron N3050 running at 1.6GHz, 2GB RAM, and a 32GB solid state drive. 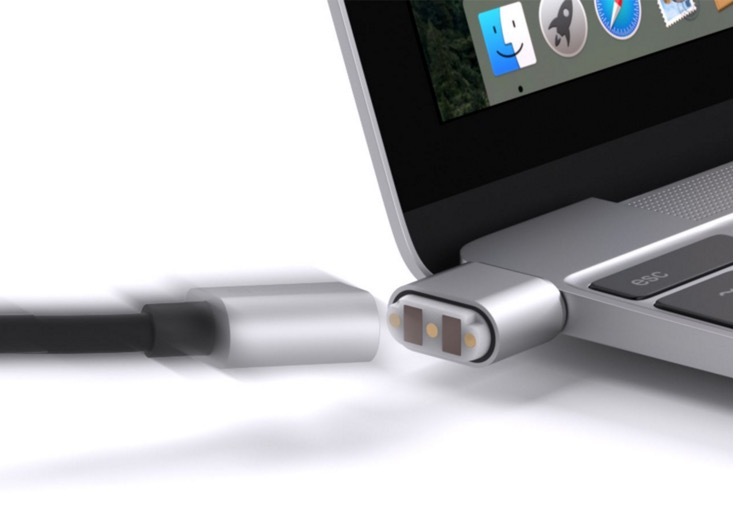 These power either an 11.6-inch or 13.3-inch display, each offering a resolution of 1366×768. 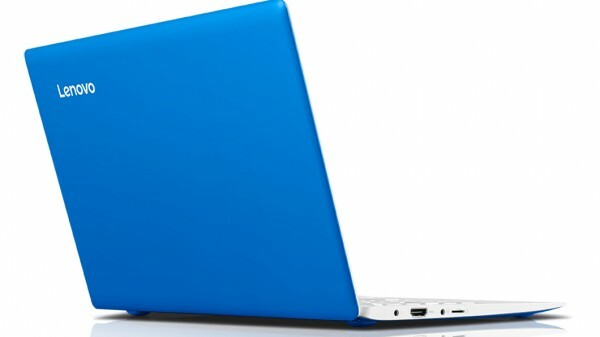 You can also snag these laptops in one of four bright colors: Cobalt Blue, Violet Purple, Horizon Blue, or Orchid Magenta. If you’re looking for something more portable than the other entries in this list, ASUS’ C100 Chromebook Flip might be just the thing you’re looking for. Another premium Chromebook, the C100 Flip is a convertible 2-in-1 laptop/tablet hybrid. 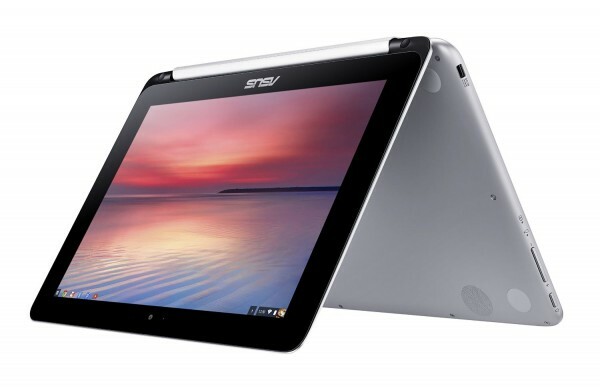 At just two pounds, the 1280×800 IPS display can flip 180 degrees to turn the laptop into a tablet. 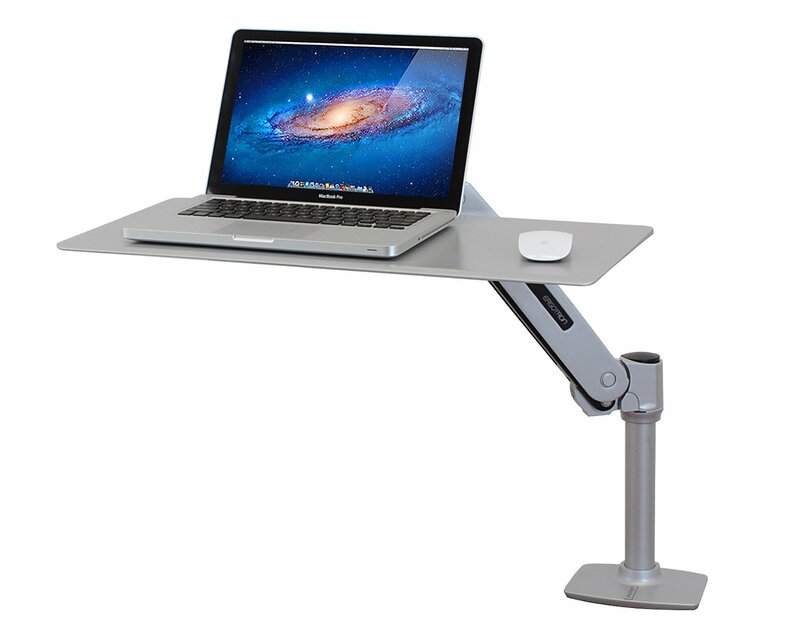 Like the Lenovo Yogas, it can sit at any angle in between if you just want to watch a movie or use the touchscreen. ASUS manages to bring the price down to $279 in part by using a Rockchip 1.8GHz quad-core ARM processor (this version has 4GB of RAM – there’s a model with just 2GB of RAM for $239, but the extra memory is worth it). 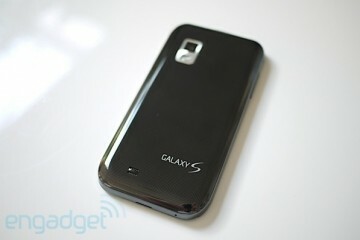 The Flip only has a 16GB SSD for base storage, but you can expand it to 64GB with the addition of a MicroSD card. The one downside to choosing the Flip is that it’s only a 10.1-inch display, which means a correspondingly smaller keyboard. While you’ll still get up to 9 hours of battery life, you might want to pick something else if you’re going to be typing for hours a day. 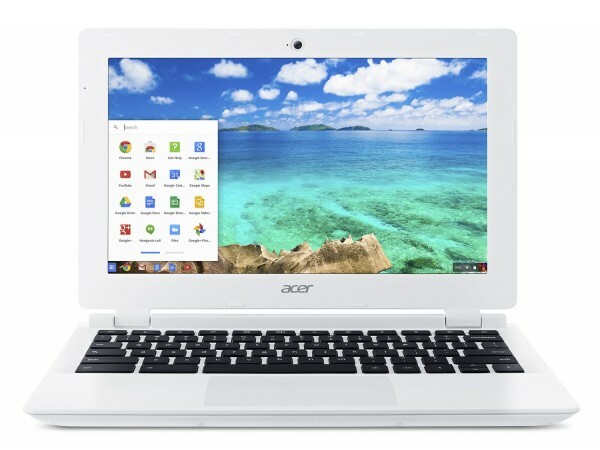 There’s not much to be said about this diminutive Acer Chromebook. It’s last year’s model, and thus a bit slower than some of this year’s notebooks, but the price can’t be beat. 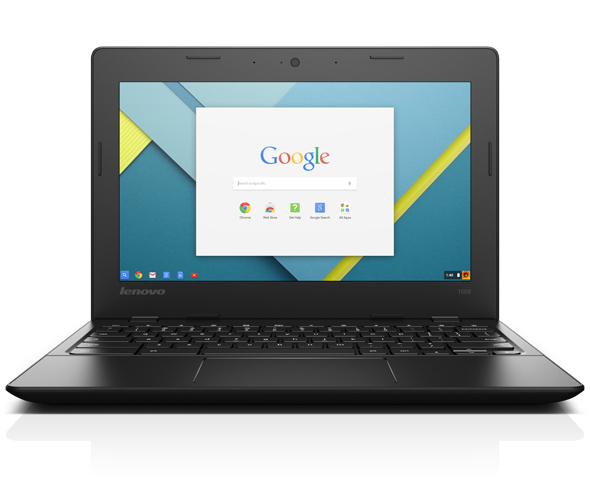 This 11.6-inch Chromebook has a 1366×768 resolution display, with 2GB of RAM and a 2.16GHz Intel Celeron CPU. It also has a 16GB flash drive and 802.11ac wireless, which is a nice feature to have, especially if you subscribe to a high-speed internet package. This 2.4-pound Chromebook is the #1 selling laptop on Amazon right now, likely thanks to its ultra-low price tag. You can score this Chromebook for just $149; that’s an unbelievable value for the dollar, even if it’s a no-frills sort of notebook. 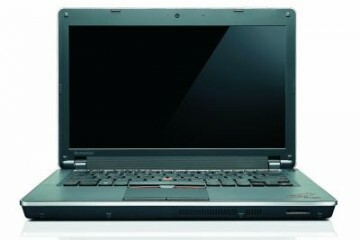 HP isn’t the only company to come out with guns blazing; this Windows-powered Lenovo laptop is a similarly good deal. Powered by one of Intel’s low-power quad-core Atom processors, Lenovo promises that you can get up to 8 hours of battery life – as long as you keep the 11.6-inch display at 150 nits or less. You might only get 2GB of RAM and 32GB of slower eMMC flash storage, but some of that is ameliorated with the 100S’ microSD card slot. There’s also two USB 2.0 ports and an HDMI-out port, which makes this $199 laptop a 2.2-pound wonder. Like many of these laptops, snagging a 100S gets you a full year of Microsoft Office access via Office 365, as well as 1TB of cloud storage with Microsoft’s OneDrive. Despite the similar name, Lenovo’s 100S Chromebook is a completely different beast. It has the same screen (11.6 inches, 1366×768) and 8-hour battery life, but it swaps the quad-core Atom for a slightly faster dual-core Celeron. 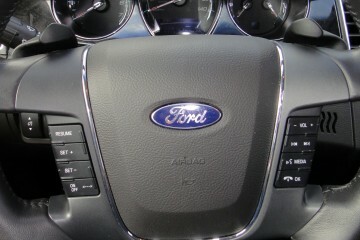 It’s also got upgraded connectivity – 802.11ac wireless, a USB 3.0 port, and a multi-card reader, as well as a nicer webcam. It is a bit heavier, however, at 2.6 pounds, and of course it runs Google’s Chrome OS instead of Microsoft’s Windows. The common Chromebook offer of two years free cloud storage (100GB) with Google Drive is included. 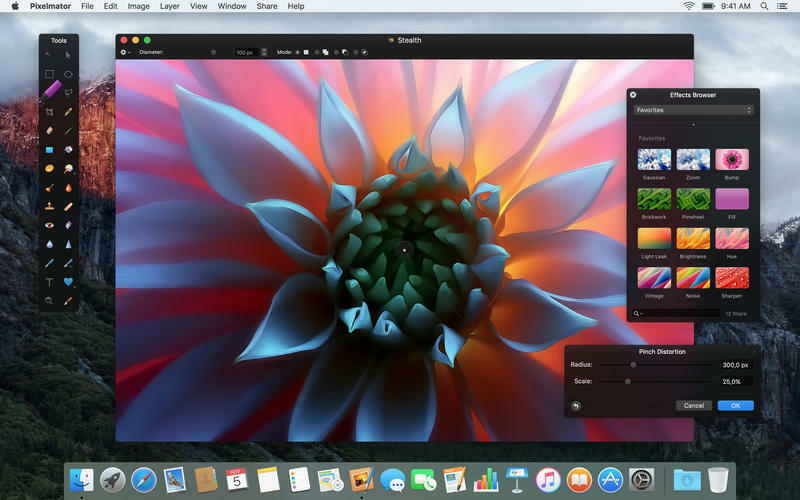 There are three models to choose from: $179, which has a 16GB flash drive and 2GB RAM, $199, which has a 32GB flash drive and 2GB RAM, and $229, which has a 32GB flash drive and 4GB RAM – while the top-tier model is more expensive than some Windows options, the 4GB RAM could come in handy if you like to open a lot browser tabs. Sometimes, you just want a bigger laptop, and Dell’s Inspiron 15 might be just the ticket. 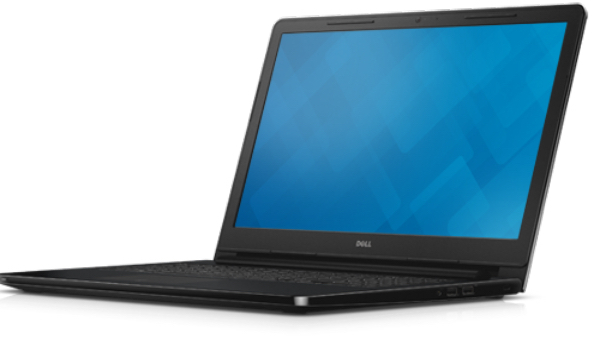 Although this 15-inch laptop has the same 1366×768 resolution as other cheap laptops, the larger screen makes watching movies a lot more fun – especially since Dell has been putting effort into improving their audio quality. The Inspiron 15 3000 uses an Intel Celeron dual-core chip along with a 4GB stick of RAM and a 500GB, 5400rpm hard drive (which, again, is ripe for upgrading with a sale-priced SSD). You don’t get free Office or Google Drive, but Dell does include 20GB of free Dropbox for a year. In all, the Inspiron 15 3000 Series Non-Touch is currently one of the cheapest 15-inch laptops we’ve seen, at just $249.99. 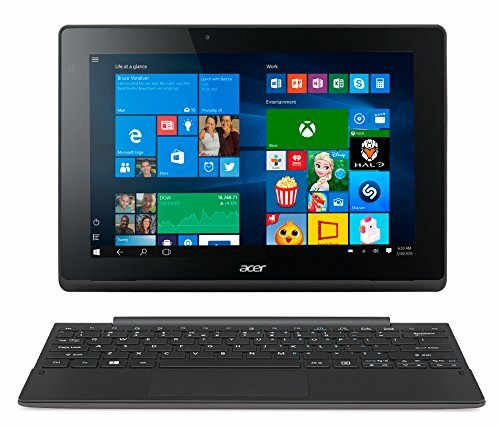 One of the more compelling offerings in the sub-$300 sphere, Acer’s Switch 10 is an ultraportable 2-in-1, where the display can completely detach and be used as a Windows 10 tablet (with 10-finger multitouch). While the 10.1-inch display means a correspondingly cramped keyboard, a smaller screen can also mean better battery life – and Acer promises up to 12 hours with the Switch 10. That 10-inch (1280×800) display uses an IPS panel, which means good color reproduction regardless of what angle you’re looking from; there’s also a quad-core Intel Atom Z3735F processor, 2GB RAM, and a 64GB flash drive. Acer also includes a microSD card slot and 2MP front- and rear-facing cameras. It’s already a great deal at $299.99, but if you’re willing to drop down to just 32GB of storage, you can pick one up for $259.99. 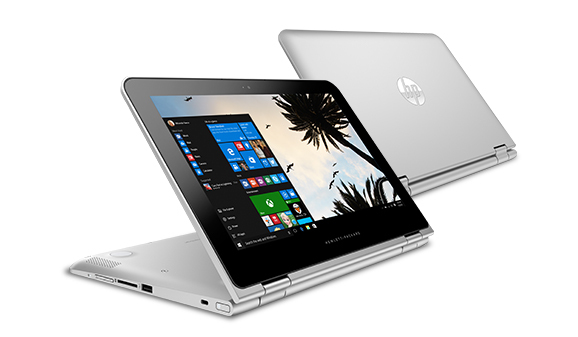 Another convertible 2-in-1 laptop, the HP x360 doesn’t separate like the Acer; instead, its multitouch IPS screen folds all the way around to lie flat against the back of the base. 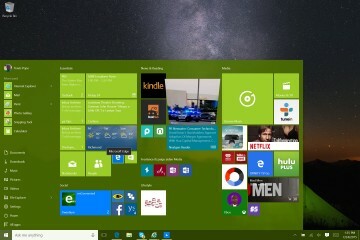 This Windows 10 laptop has a quad-core Pentium N3700 processor, 4GB RAM, and a 500GB hard drive. It’s also a bit bigger than the Acer, with an 11.6-inch, 1366×768 screen. That means that HP can fit a full-sized keyboard on this machine, as opposed to the cramped version of the 10-inch laptop (the downside is that since the keyboard is permanently attached, it’ll always be heavier in tablet mode). With a USB 2.0 port and two USB 3.0 ports, the HP x360 is still an excellent buy at $299.99 (you can save a further 10% if you’re a student, parent of a student, or educator) – and if you buy from the Microsoft Store, it’s guaranteed to come without any pre-installed bloatware. 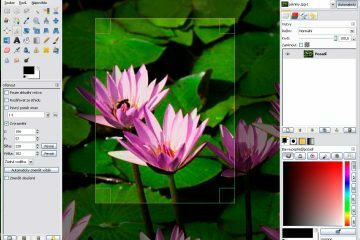 Why should Windows notebooks get all the large displays? Acer’s Chromebook 15 brings the simplicity of Google’s Chrome OS to the big screen, with a 15.6-inch, anti-glare, IPS display. 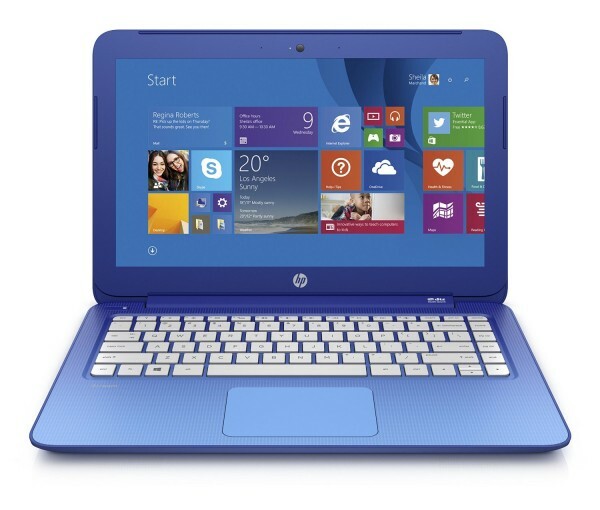 There’s a dual-core Intel Celeron processor, 2 or 4GB of RAM, and 16 or 32GB SSDs, depending on the model. 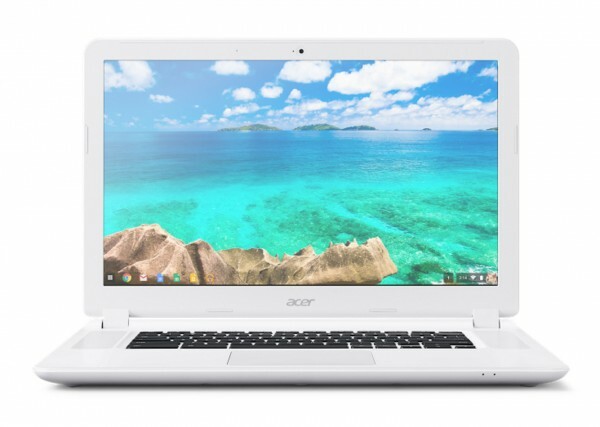 Currently the biggest Chromebook available, you can buy three different versions of the Acer Chromebook 15 direct from Google’s online store. The base model costs $199.99, has 2GB of RAM, a 16GB SSD and a 1366×768 display. The mid-tier model has 4GB of RAM, a 16GB SSD, and a full HD, 1920×1080 IPS display for $279.99. If you can swing the extra money, this mid-tier model offers a much better experience (the final model isn’t really applicable to this list, at $350, but it’s simply the mid-tier model with a 32GB SSD). It’s also eligible for Google’s Chrome Goodies, with free Google Drive storage, free Google Play Music (until the end of January), and free Gogo In-Air passes (in the U.S. only). I mentioned earlier that cheap laptops aren’t exactly a new trend, as we’ve seen them spiraling downward in price over the last several years. It’s only within the last few, however, that the cheap laptops have also become capable, useful laptops. Whether you or your giftee needs Windows or prefers Chrome OS, any one of the cheap laptops on this list will serve you well – without breaking the bank.